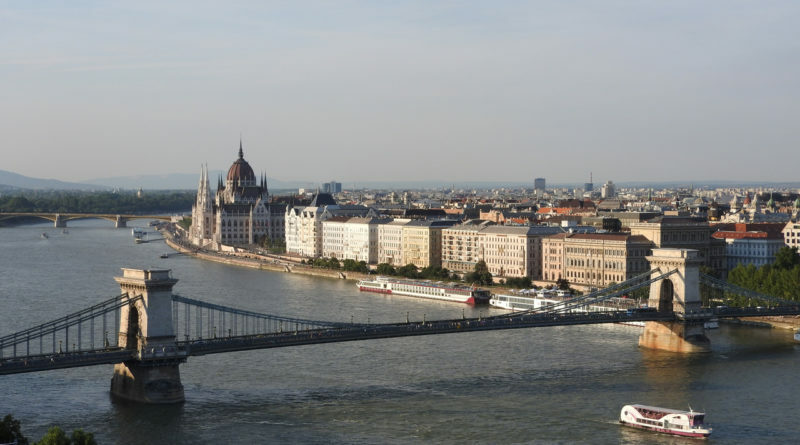 Just like any other river, cruising in Budapest on the Danube is also highly influenced by the water level. In general, low water level occurs at the end of a hot summer and high water levels happen in the spring months when all the snow is melting in the mountain and rivers are carrying the extra water to the Danube. The water levels are generally unpredictable, but fortunately, Hungary’s biggest river has usually a moderated water level changes, just ideal for cruising. 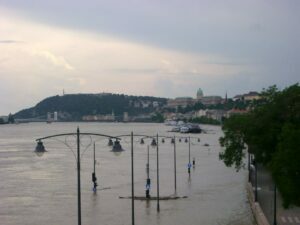 Since the Danube water level is regulated, floods are extremely rare, however, if the water level grows extremely high, it can prevent cruises get under the bridges and make cruising impossible. Since the water level grows relatively slow, it is predictable in a few days or weeks in advance. Too low water level can also lead to problems if the Danube is not deep enough to cruise, water transportation might be blocked by the authorities. In August 2018, the water level hit the records in Budapest, the low water bought several lost and forgotten things to the surface like shipwrecks, world war wrecks and even silver and gold coins near Erd, Hungary. Budapest River Cruises are however very reliable, as the water level in Budapest is usually steady and optimal for cruising.